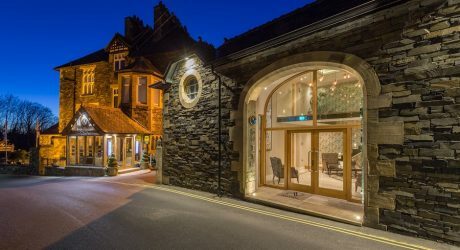 Ambleside is a great destination for a hotel break with so much choice for things to see and do in the area including fell walking, road biking, mountain biking, good quality visitor attractions, plus a range of independent shops. 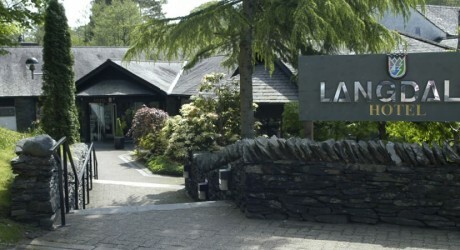 Below you will find some of our recommended hotels in Ambleside but you can also visit the Stay Lake District hotels website for a more detailed offering. 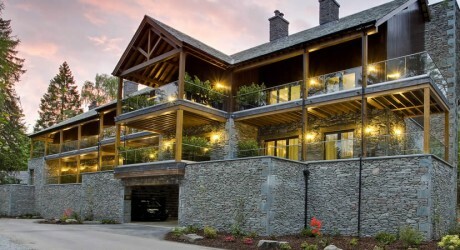 If you would like to add your Ambleside hotel, B&B, self catering accommodation, attraction, activity or restaurant to this website please contact us at info@stayinambleside.co.uk.